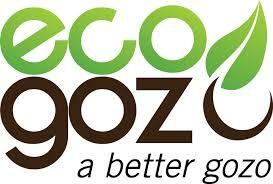 Join us for the third event from the series of educational walks in Natura 2000 sites around Gozo. 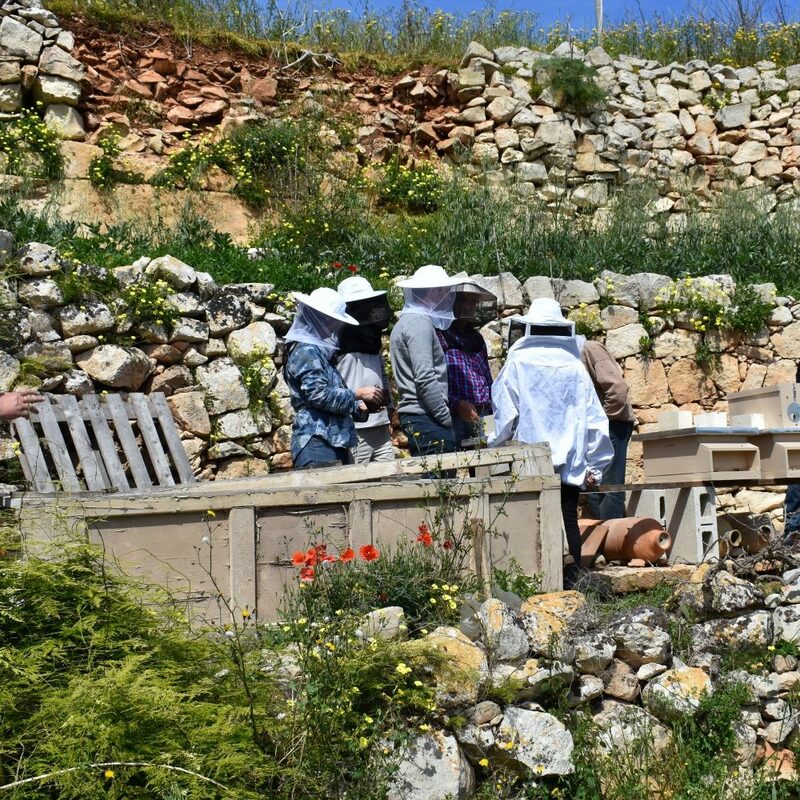 This time we are visiting ir-Ramla l-Ħamra, with a guided short walk at the sand dunes, by Gaia Foundation volunteers, to understand how sand dunes are formed and their importance in the ecosystem at Ramla bay. A walking clean up will happen as we walk around the dunes, so that we leave the site a bit more beautiful then it was before. This will be followed by a hands on microplastics clean up workshop an a discussion around how marine plastics and beach litter are affecting both this and other beaches locally. We will also explore the Life of Plastics, therefore the use of plastics and everyday actions to reduce it. Get your gloves ready and join us on Sunday! “Psst! There’s a secret formula to clean beaches and sites… putting trash in appropriate bins or refuse using plastic items altogether’s a major start. 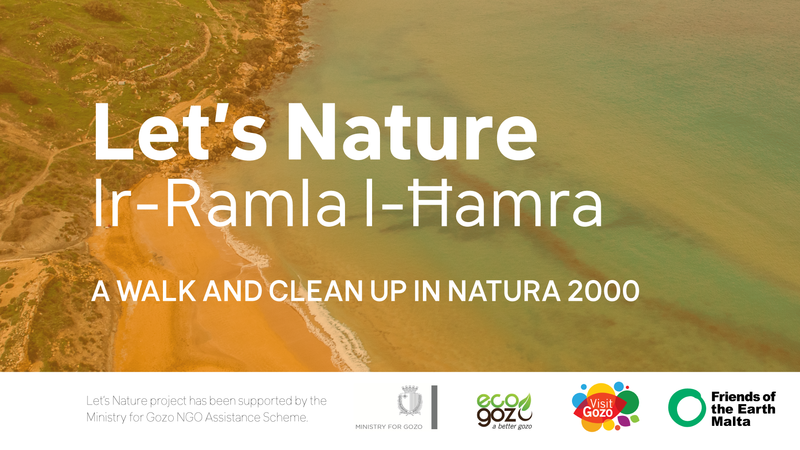 Friends of the Earth Malta invites you to this 3 hour clean-up activity and discussion on Sunday 30th September 2018 starting at 3:30pm at Ramla l-Ħamra (Ramla Bay) – meeting point in front of the police station at Ramla l-Ħamra. There is no need to bring anything – we will supply you with what you need to participate in all the activities of the event. Just book a space through the form below. 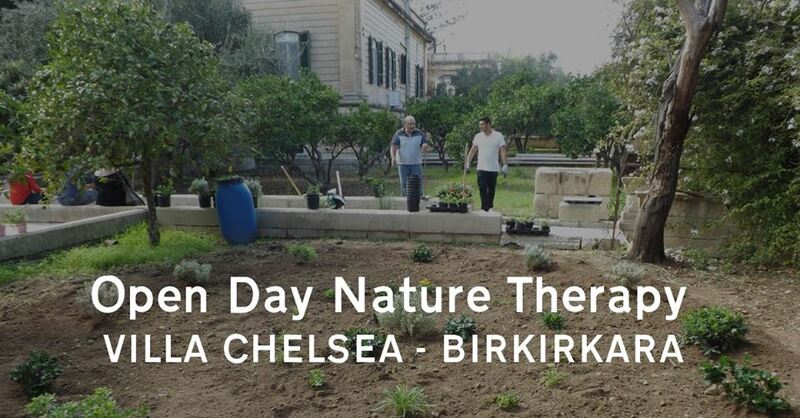 This is the third event from a series of events that Friends of the Earth is producing in Gozo as part of the Let’s Nature project. 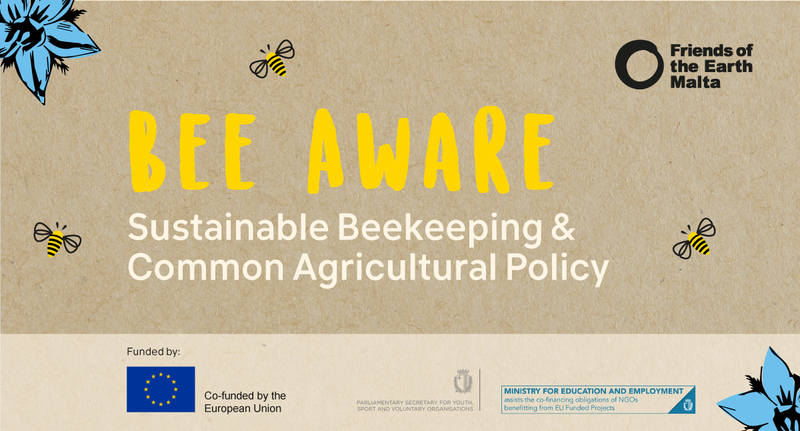 This initiative has been supported by the Ministry for Gozo NGO Assistance Scheme, a funding programme for Voluntary Organisations on the Island of Gozo. 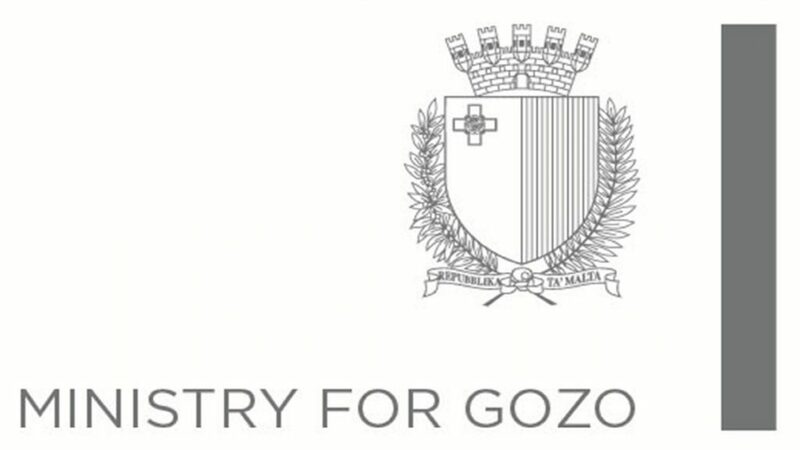 This initiative reflects the views only of the author, and the Ministry for Gozo cannot be held responsible for the content or any use which may be made of the information contained therein.